The sweatshirt and t-shirt seen in these photos are from 8 and 9 Clothing. We mask ourselves everyday. To conceal our true identity, otherwise the snakes around us might sense our kindness, or worse our weakness. We put on masks that can give us identity, often not wearing them on our faces… but our feet. Fashion and Style, the new Gods of fate and legacy. 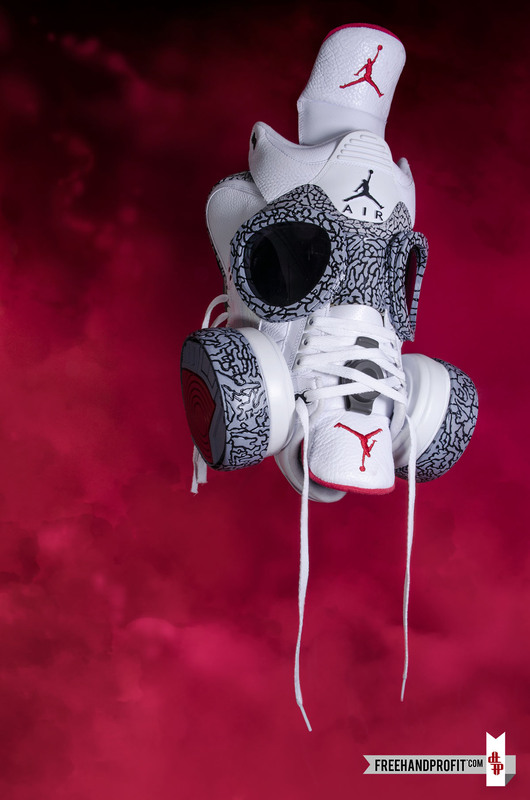 Other times the masks are there to protect us – to shield our lungs from the noxious, poisonous, vile fumes of hate, negativity and lies. To wear a mask is a rite of passage, a cocoon that gives us temporary shelter to grow – but eventually we must remove our mask – just in time to replace it, with another. Special thanks to my lovely fiance, Betsy VanDeusen, for her help with the shoot. Also a big thanks to our friend @dubstepslap415 for his help and part during our photo shoots in San Francisco. $3/ticket to enter the raffle. One winner will be chosen at random to receive this one of a kind work of art (Masks normally sell for $2000-3000). 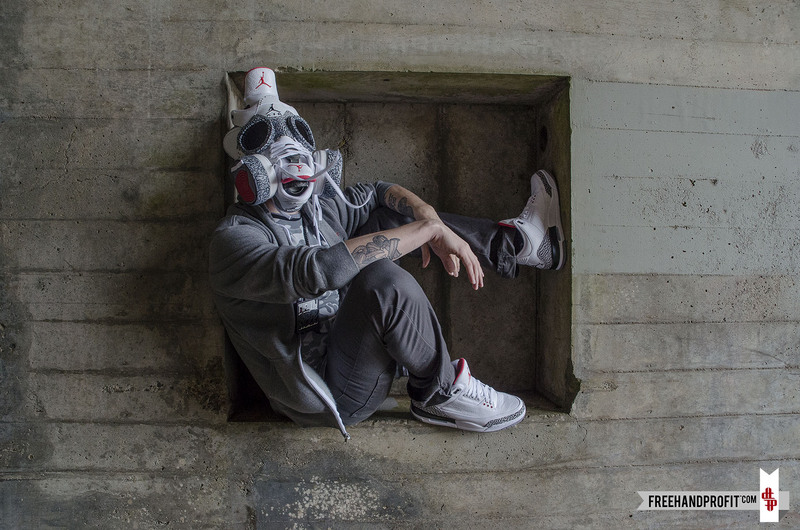 Previous Post Your chance to own a mask by Freehand Profit… without breaking the bank!